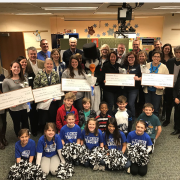 WJCC Schools Foundation Awarded Grants to our Amazing Staff! 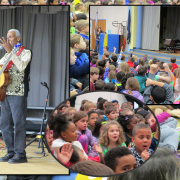 https://wjccschools.org/ll/wp-content/uploads/sites/12/2018/02/WJCC-Foundation-Grant-Recipients-2018.png 720 1280 Karen Swann http://wjccschools.org/rb/wp-content/uploads/sites/12/2014/05/logo.png Karen Swann2018-02-16 23:28:322018-02-16 23:28:32WJCC Schools Foundation Awarded Grants to our Amazing Staff! 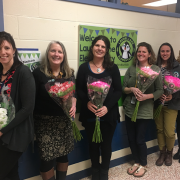 Feb 5-9: National School Counseling Week – Thank you, Mrs. Meister! 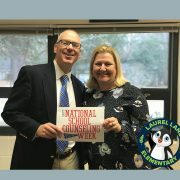 https://wjccschools.org/ll/wp-content/uploads/sites/12/2018/02/National-School-Counseling-Week-2018.jpg 720 1280 Karen Swann http://wjccschools.org/rb/wp-content/uploads/sites/12/2014/05/logo.png Karen Swann2018-02-16 23:21:522018-02-16 23:21:52Feb 5-9: National School Counseling Week - Thank you, Mrs. Meister! 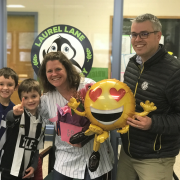 Congratulations, Mrs. Sylvester, Laurel Lane’s 2017-2018 Teacher of the Year! 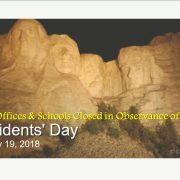 https://wjccschools.org/ll/wp-content/uploads/sites/12/2018/02/ToY-Sylvester-2018.png 616 916 Karen Swann http://wjccschools.org/rb/wp-content/uploads/sites/12/2014/05/logo.png Karen Swann2018-02-16 23:12:122018-02-16 23:12:12Congratulations, Mrs. Sylvester, Laurel Lane's 2017-2018 Teacher of the Year!